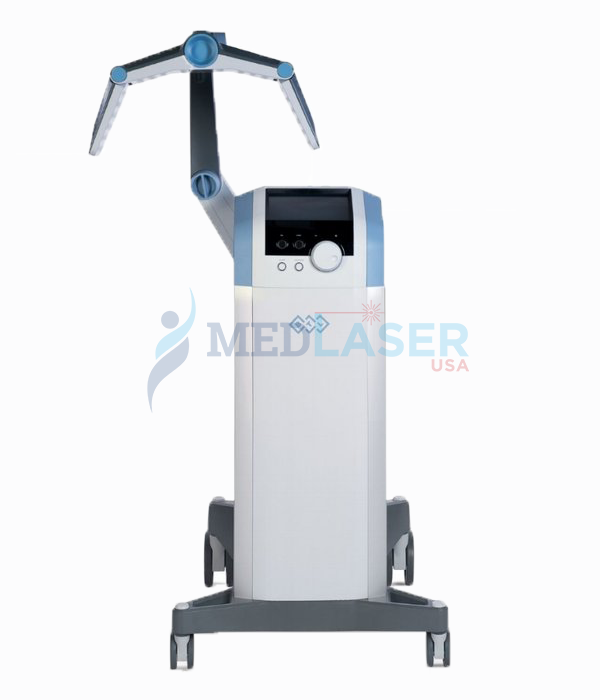 MedLaser USA has the largest variety of new & used cosmetic lasers and used medical equipment for every budget. 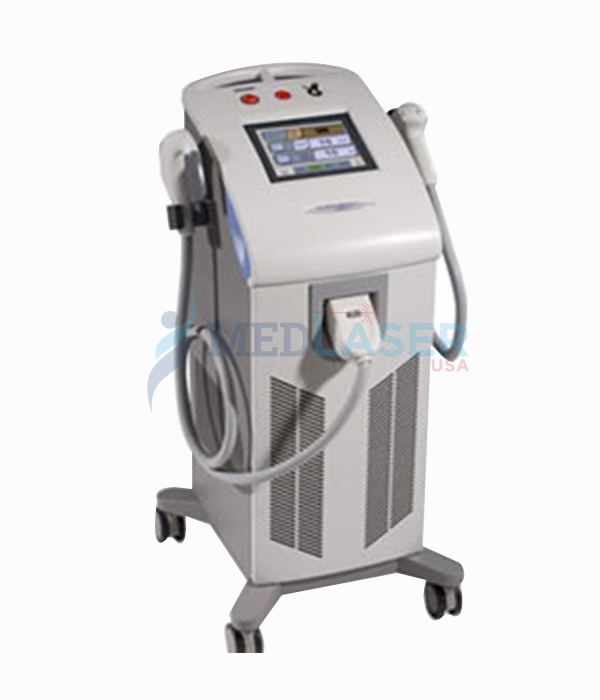 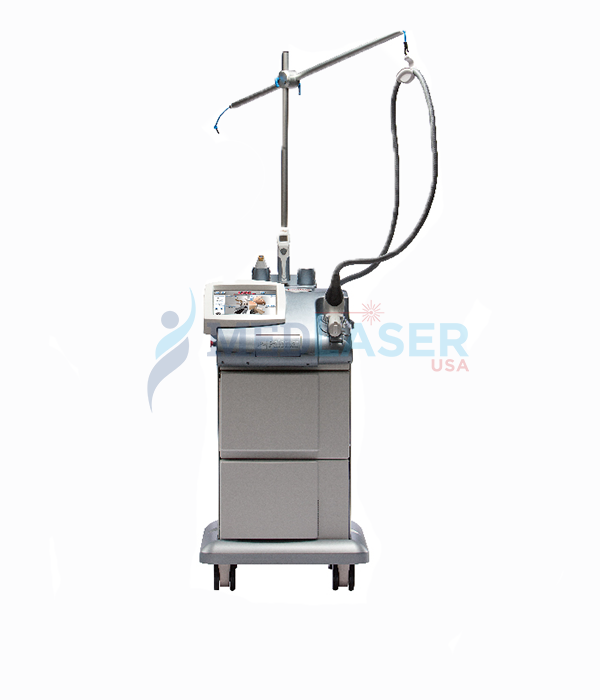 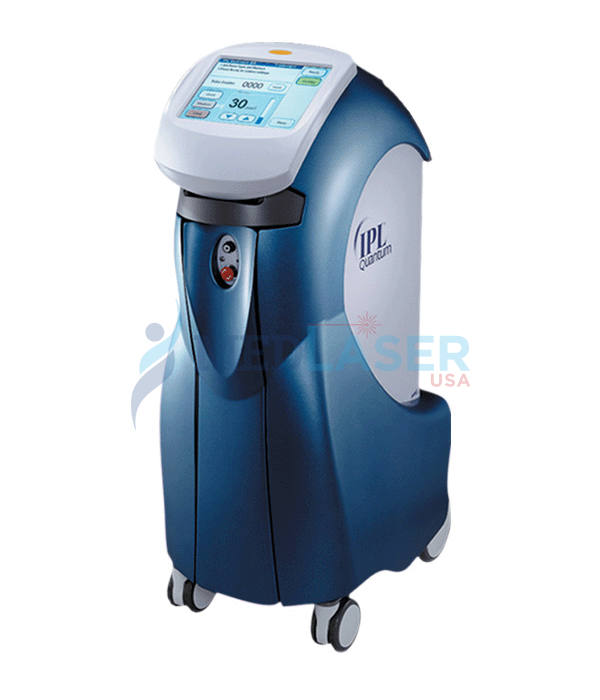 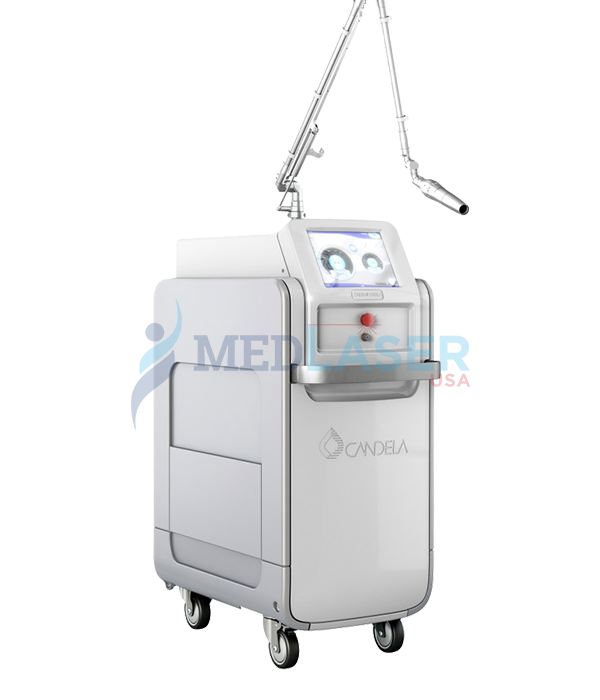 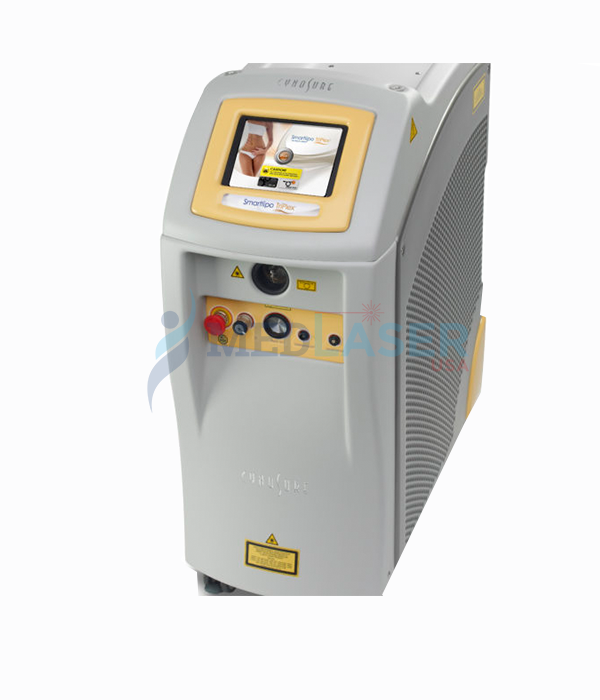 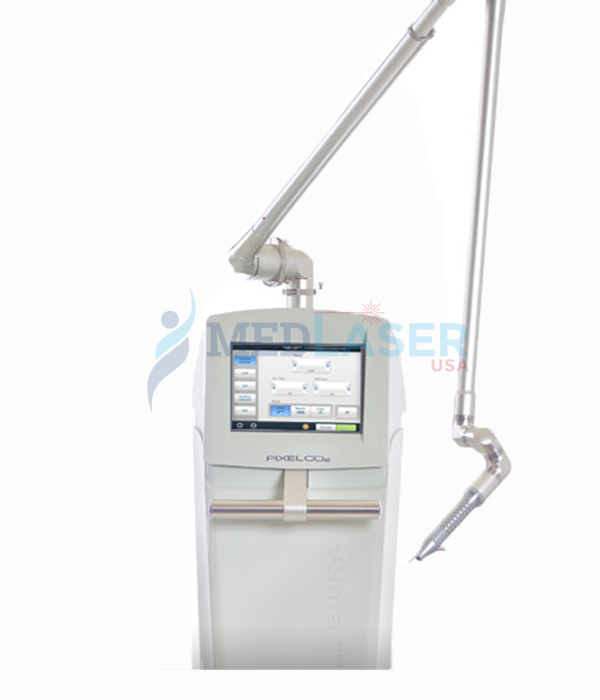 Buy used cosmetic lasers and used medical equipment from MedLaser USA. 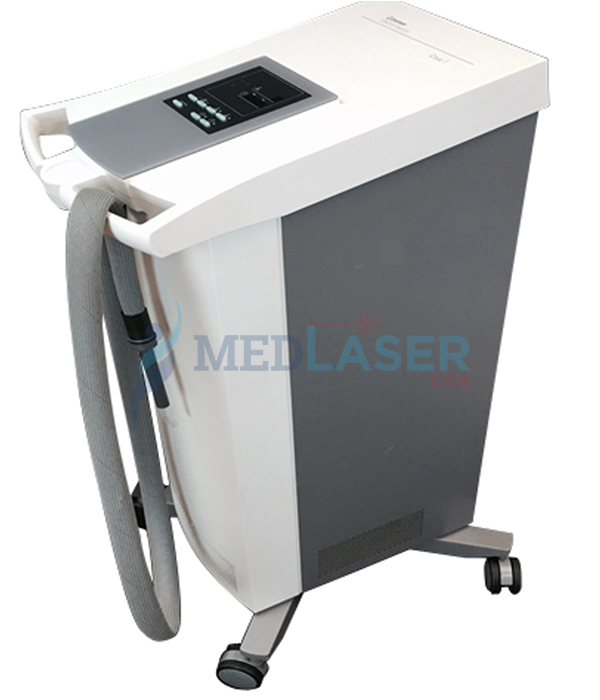 We have factory new & used cosmetic lasers, huge inventory of equipment with a wide range of treatment options. 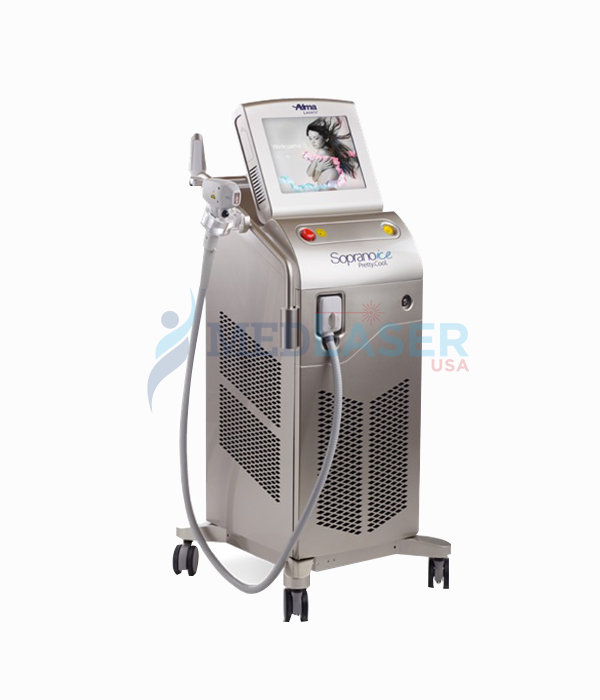 Call or email us for pricing. 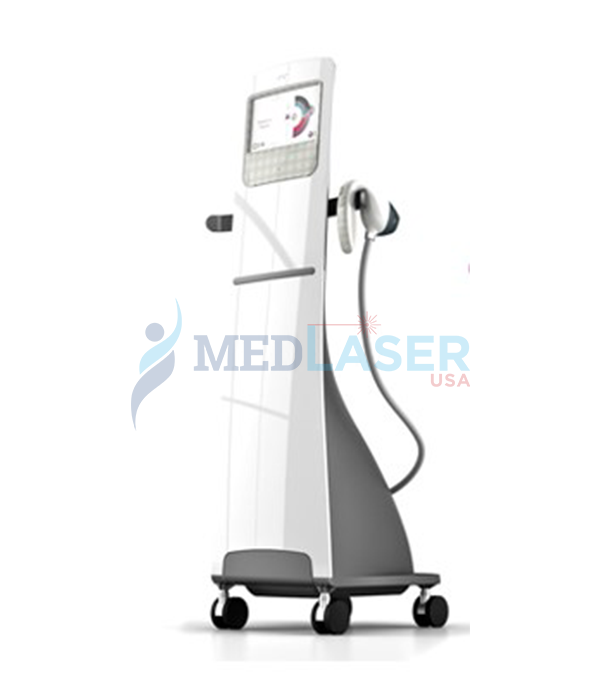 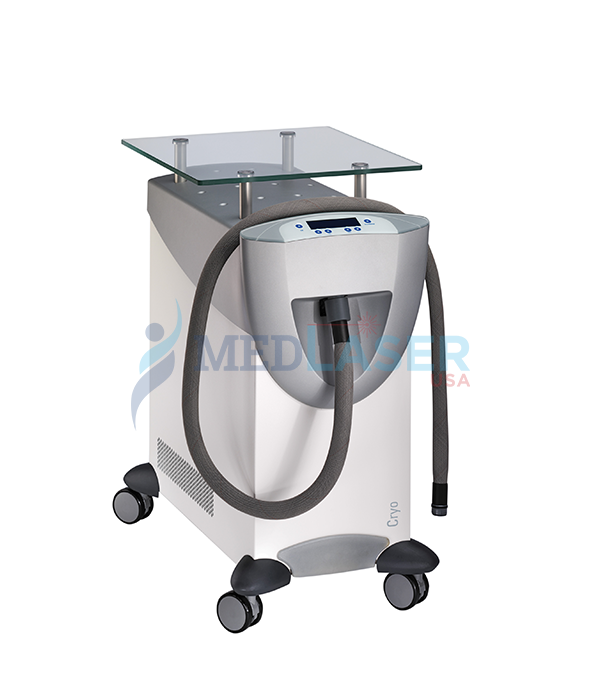 If you are looking for used cosmetic laser for sale, MedLaser USA gives you access to all the popular types and brands at discounted prices. 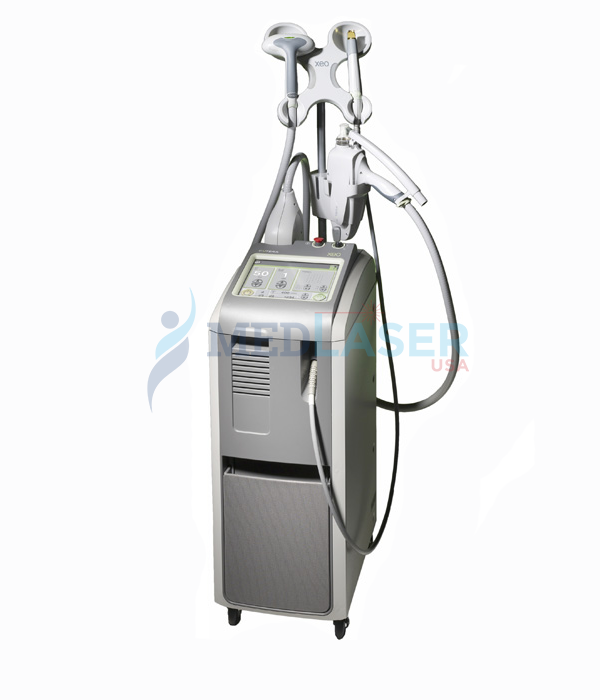 When you buy used cosmetic lasers, it is important to make sure that you get the right type of machine that is working properly and has ample life left to justify the investment. 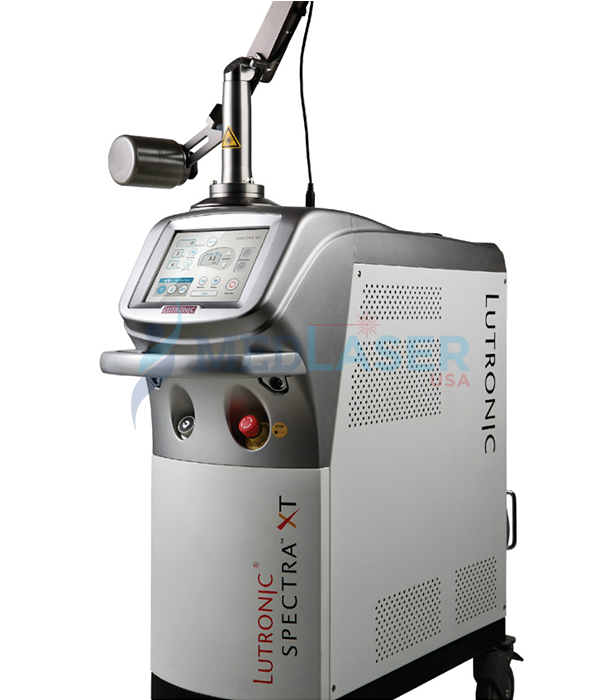 This can only be possible when you deal with a leading vendor of pre-owned cosmetic lasers with extensive experience. 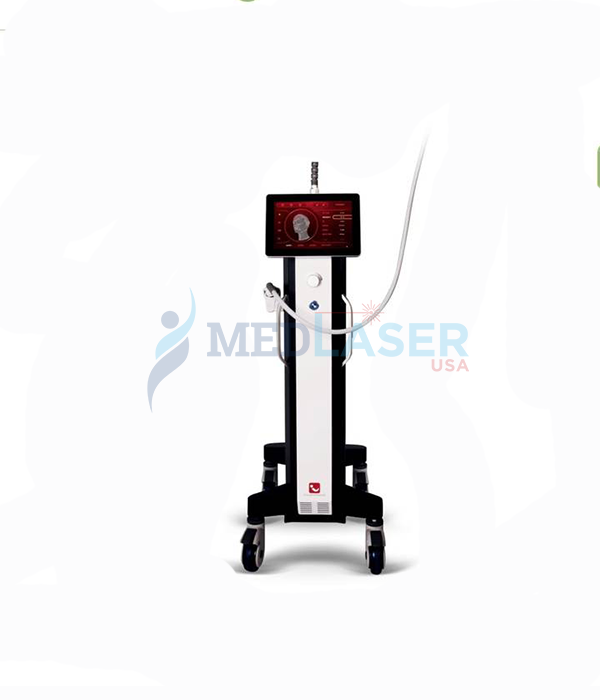 MedLaser USA is your one-stop shop for all types of used cosmetic lasers for sale that give you real value for your money. 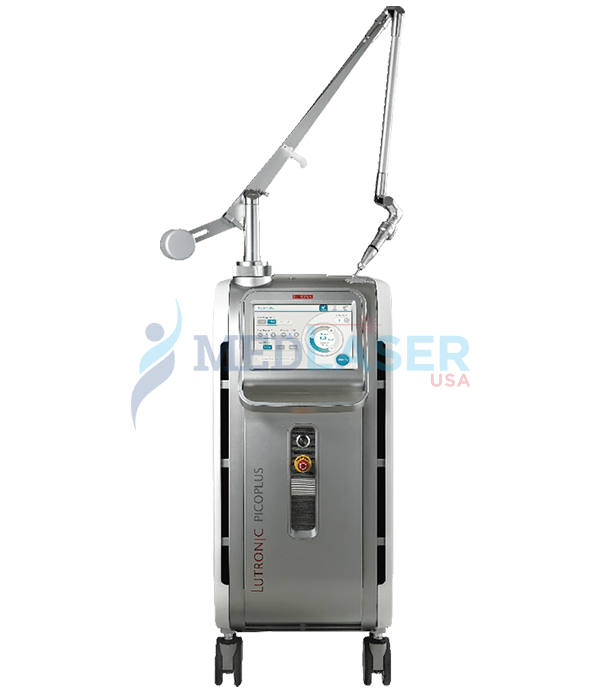 Investing in used cosmetic laser equipment for sale has many advantages, which include bringing down the cost of acquisition by up to 70 percent. 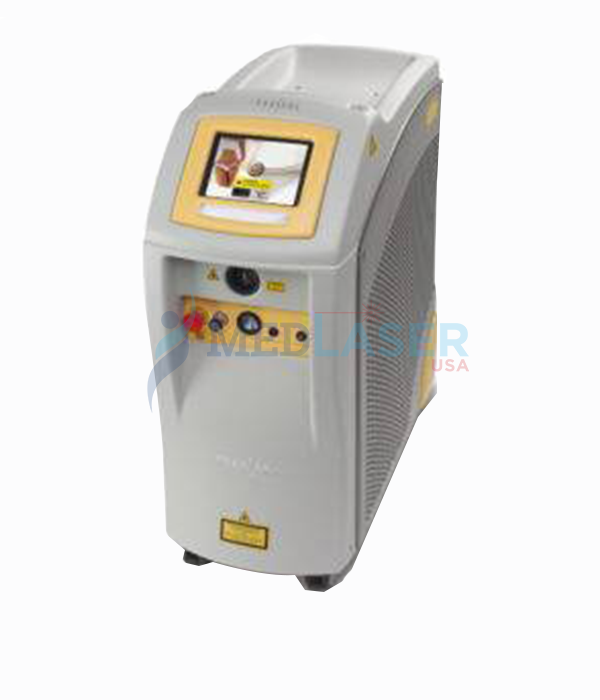 Pre-owned cosmetic lasers are great for new businesses that want to bring down the initial investment or those seeking to grow their services. 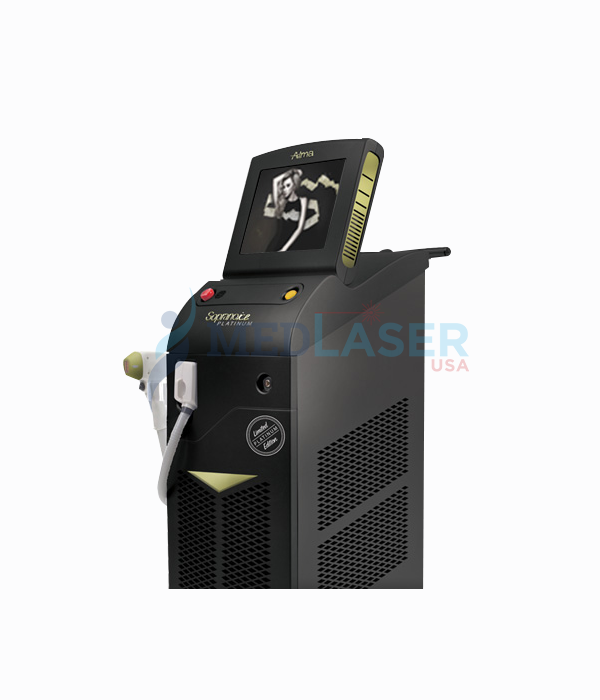 MedLaser USA has certified and experienced technicians who refurbish and test every piece of equipment before it lands with the customer. 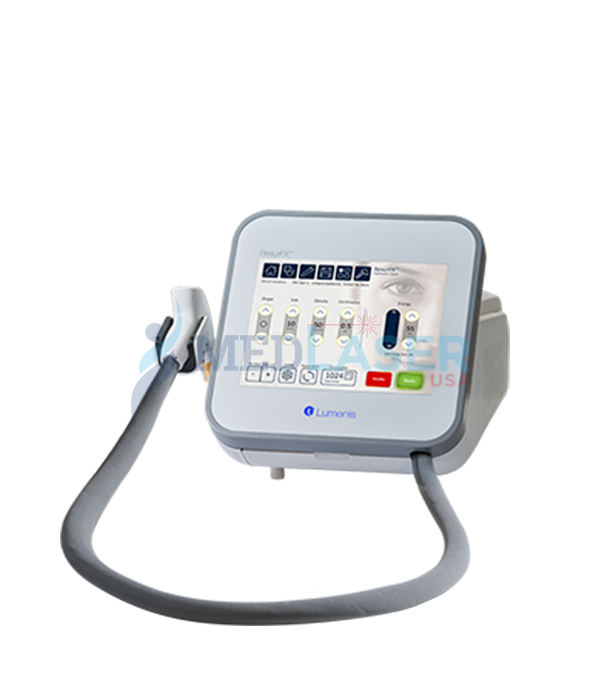 We also give you a guarantee to support our promise of quality. 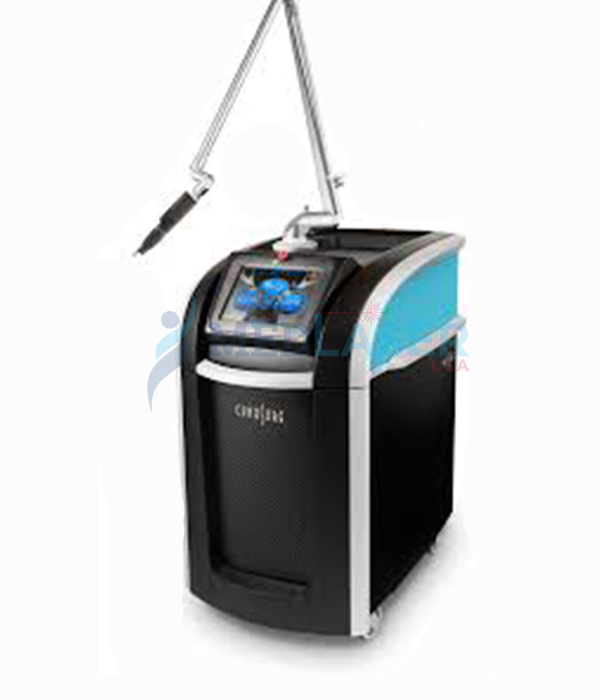 We also offer repair and maintenance services to make sure that you never go without help. 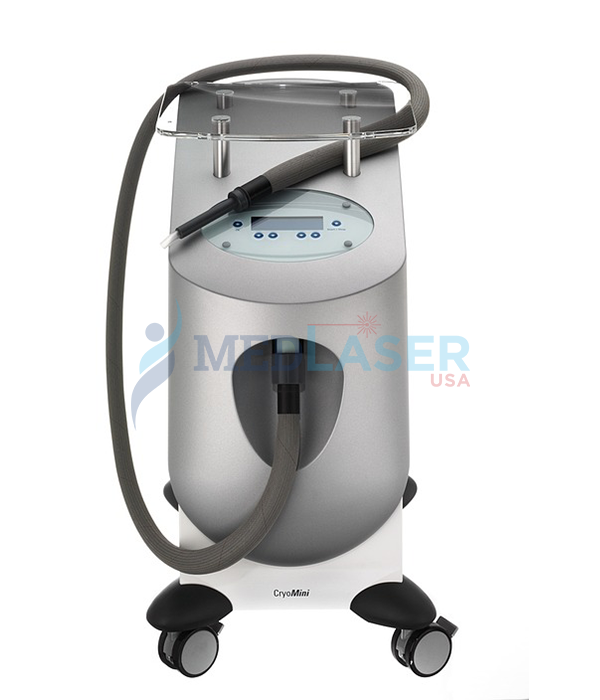 MedLaser USA pools pre-owned cosmetic laser from individual sellers across the country, as well as from our rental stock and bank repossessed sales. 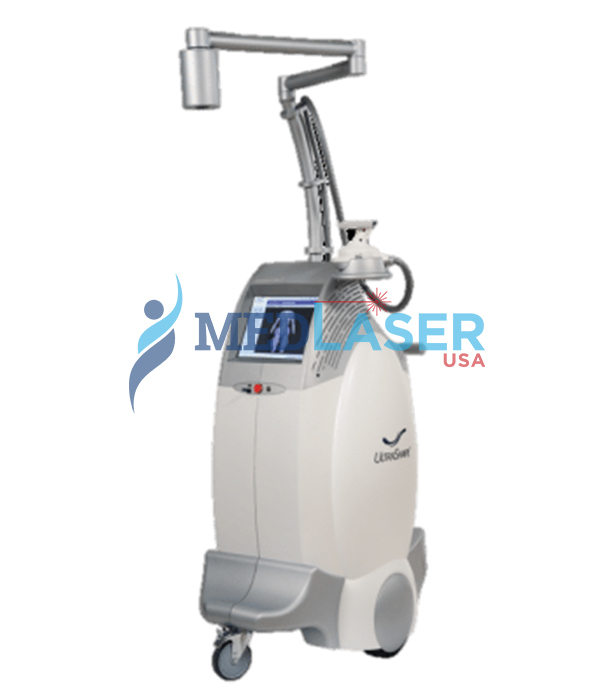 This way, we are in a better position to extend the savings to our customers that include spas, cosmetic surgeons, plastic surgeons, dermatologists, aestheticians, and medical practitioners. 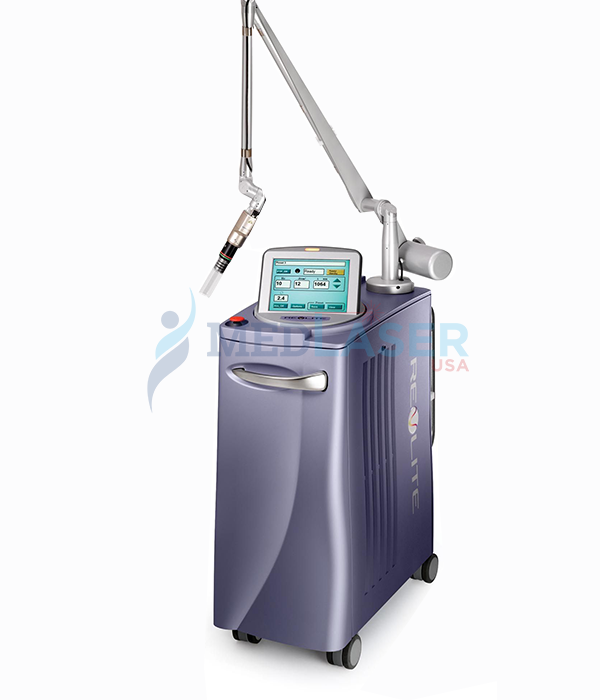 Get the best quality pre-owned cosmetic lasers from a leading vendor today at unbeatable prices. 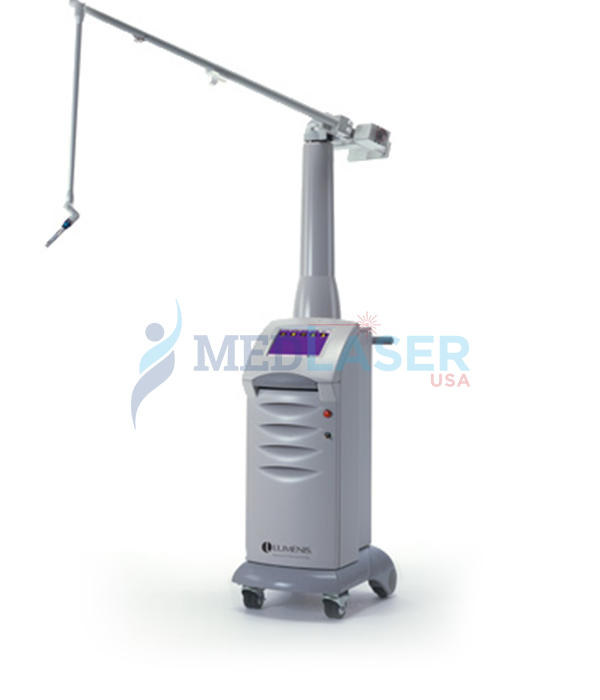 To get more information on available deals, please call us at + 1 888 284 2486 or mail us at info@medlaserusa.com. 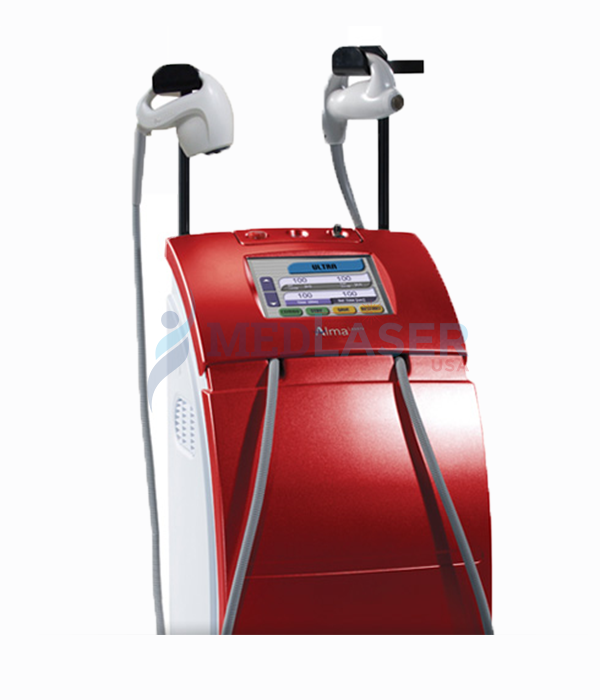 You can also Send Us a Message, and we will take it from there.